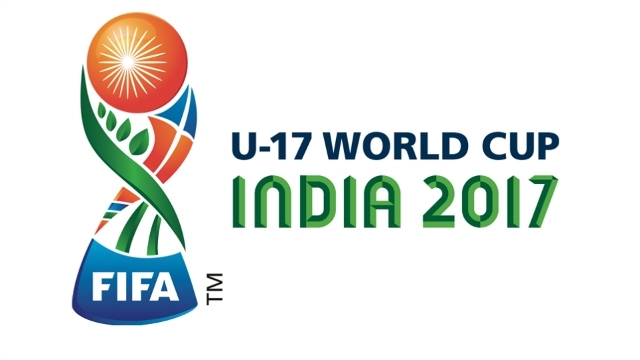 “When the U-17 World Cup was allotted to India I wasn’t a part of FIFA. But now I can say that it’s all set to surpass the all-time attendance record for the U-17 World Cup achieved in China in 1985 and I feel India can also beat the record of attendance of U-20 World Cup achieved in Colombia. “India is not a country but a continent,” the FIFA President maintained. The FIFA President was speaking along with AIFF President Mr. Praful Patel at a media interaction in Kolkata. “I need to thank Mr. Praful Patel (President, AIFF) and AIFF for welcoming us in a warm way and the hospitality has been fantastic. I am extremely happy that we had the FIFA Executive Council meeting earlier today and look forward to the final of a very successful U-17 World Cup,” he stated. “When the semi-final was shifted from Guwahati to Kolkata the entire ticketing system had broken down as there were so many fans willing to buy tickets. That’s what you call true passion,” he maintained.